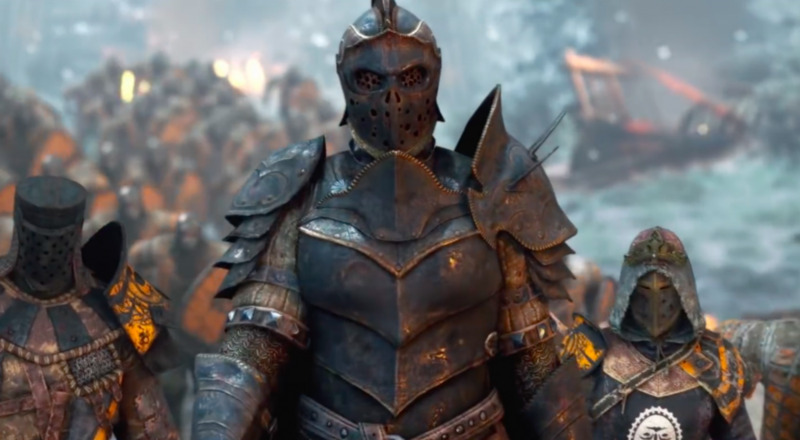 For Honor players (or what remains of them, at least), have long been stifled in their online forays by instability and host migration issues. In spite of these problems, they persisted, and with good reason, as the game's unique melee combat is a joy to behold. While this change won't have a huge impact on players enjoying For Honor's two player online co-op campaign, it will definitely affect those in "comp stomp" versions of the game's PvP mode. Ubisoft definitely deserves credit for standing by and trying to improve their product regardless of player count, which is something we've seen play out recently for both Rainbow 6 Siege and The Division. Here's hoping their dedication to For Honor precedes a similar resurgence. Page created in 0.5150 seconds.